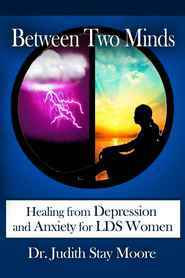 As a wife, mother, clinical counselor, and musician, author Julie de Azevedo Hanks understands better than most the demands placed on women in the Church, and she has spent years providing clinical counseling to Latter-day Saint women and families. 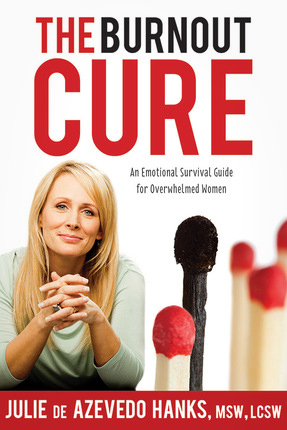 The Burnout Cure dispels common cultural myths that often leave women feeling “never good enough.” Through scriptural quotes, personal stories, and clinical examples, Hanks offers a bevy of tools designed to help sisters identify and meet their emotional needs, to accept their limitations, to let go of the guilt and perfectionism, and to lean on the Lord. 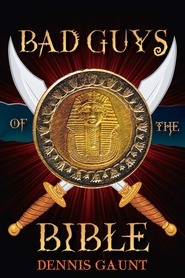 I'm kind of surprised about my attitude towards this book as I near the end. Today, I just decided that I'm over it. I get the jist of the book, I understand her points and the "work book" part of it just feels like a chore now. I was hooked and addicted quickly when I started this book but time slipped away and feeling like I needed to write in it and answer all of those questions really just stole the fun out of it for me. Fantastic read though, very amazing points. Different perspective from a therapist that I've read in a long time! The Burnout Cure is the perfect message to call women back. Back from over extending and neglecting themselves. In a completely logical way Julie de Azevedo Hanks walks through six ways to help yourself in living the life God wants us to live. She debunks common Mormon culture myths with scripture and latter day revelation from prophets of the Church of Jesus Christ of Latter-Day Saints. By defining how to fully live a balanced life in this overwhelming world, woman (and men) can avoid feeling burned out. Every woman needs to read this book! Have you ever felt weary in well-doing? Have you ever felt less than someone else? Have you ever felt overwhelmed and under appreciated? 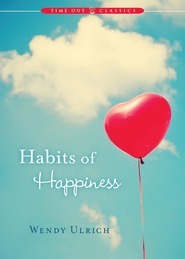 Now you have 6 Emotional Burnout Cures in this WONDERFUL book! Cures that will help you meet your emotional needs, accept your limitations, let go of the guilt and perfectionism, and help you learn to lean on the Lord. There is some REALLY GOOD HELPS in this book! Every woman can benefit from reading this book!